Bored with your apps, looking for something new? 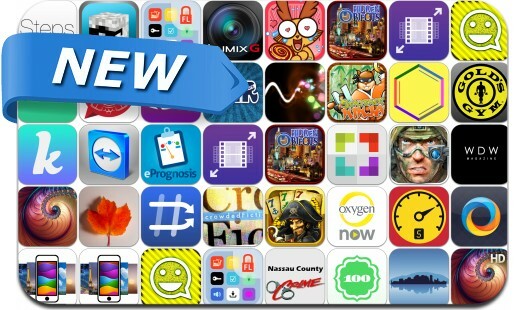 Check out these 37 iPhone and iPad apps that were just released. This new apps alert includes Dead Man's Draw, Top Movies – A Zoomable Timeline of Movies, Hidden Objects Las Vegas Sin, Machines at War 3, Animated Stickers for Whatsapp Hangouts Viber, Folder Lock, Oxygen Now, Quads, Vroom! The Car App and many others. Dynamic Wallpapers "for iOS 7"